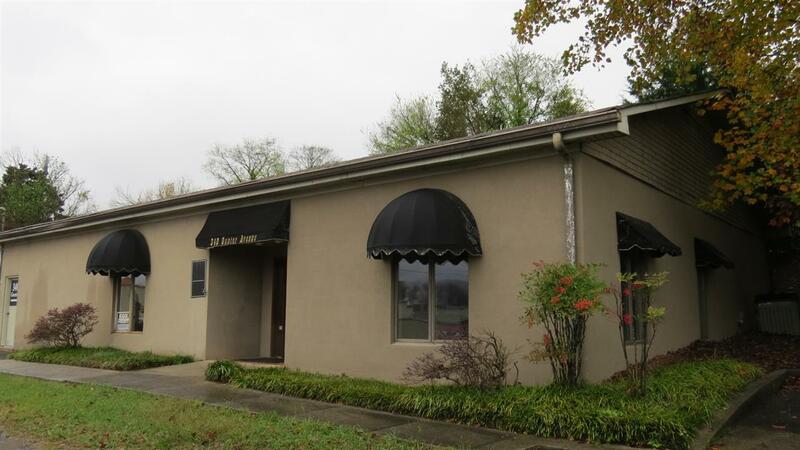 Office building and warehouse in the heart of downtown Guntersville. 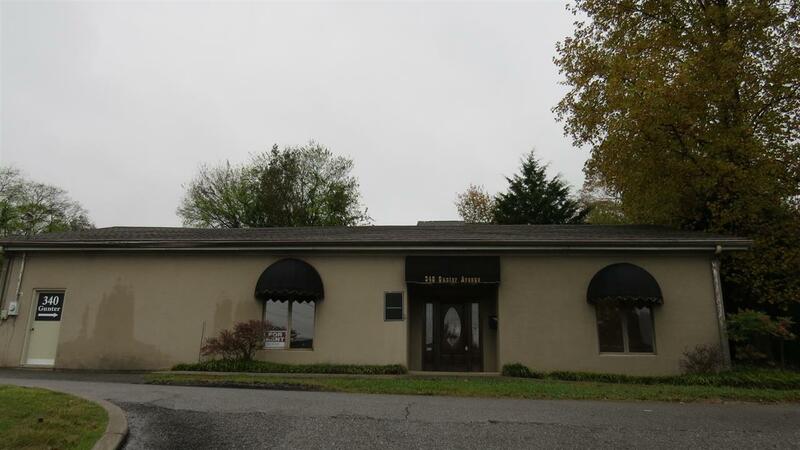 Office building features 3 separate offices; a large conference room and a receptionist area. The building also includes an attached warehouse which is approximately 24x36. This would be great for an attorney's office, contractor's office, insurance agency or a multitude of other businesses. 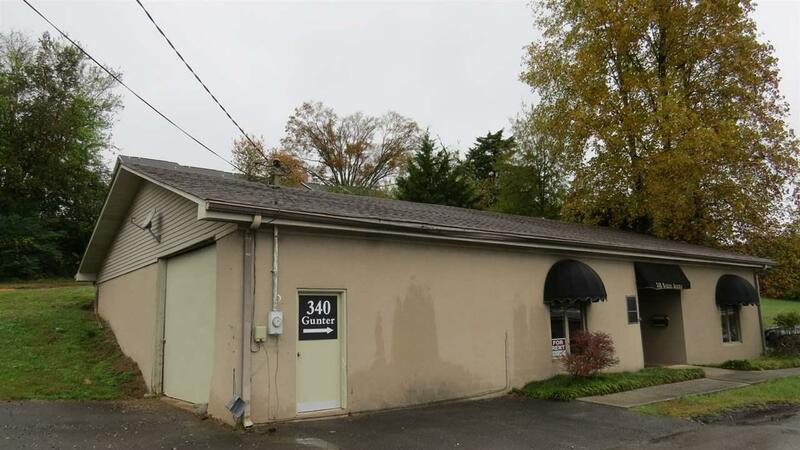 Property is located directly behind 336 Gunter Avenue (Baker's on Main) and has alley access. 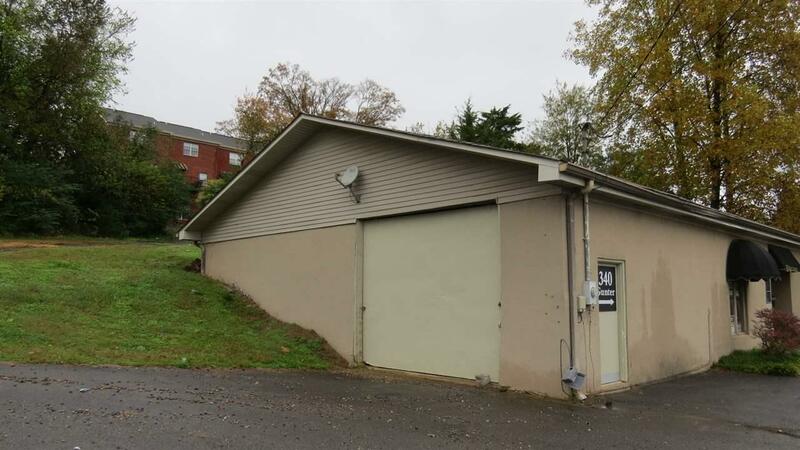 Property is zoned multi-family.